The Commodore Resort is situated just behind Mr. Ed’s Bar and Grille. So, to find this sandwich shop from Delaware Ave., just look for the Subway sign in front of Mr. Ed’s. 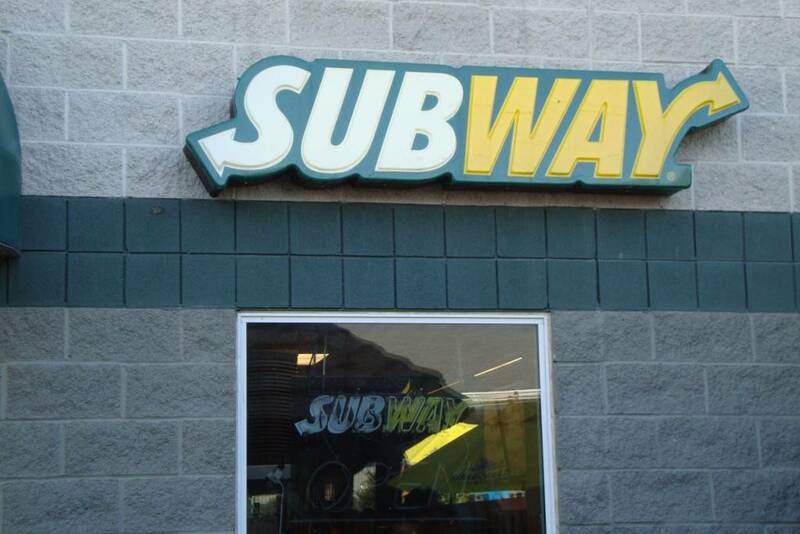 Then, walk right down the alley for a sub made to order. The choices are aplenty. Opt for a Subway Club piled high with roast beef, turkey and ham. Instead, go for the savory meatball sub, complete with hearty meatballs and marinara. All subs can be personalized with a large selection of fresh vegetables and sauces. Another great feature of this Put-in-Bay sandwich shop is catering. For large groups, an order for a party sub is ideal. Also, this option is attractive for those going out on fishing charters. A prepared, boxed lunch is a very convenient. Anglers can seek out that trophy walleye on Lake Erie, while staying fed with Subway. Lastly, this location is open late to serve the late night crowd. After a long night of experiencing the legendary Put-in-Bay nightlife, a Subway sandwich may be in order. Due to the popularity of the late night sandwich, this location has risen to be one of the most productive in the region. Additionally, while catching some rays at the Mist Pool Bar, revelers are just a few steps away. Therefore, there is no excuse to go hungry at Put-in-Bay. Fresh made sandwiches are available all day and night Put-in-Bay’s favorite sandwich spot. Eat Fresh!